Russia in the Parliamentary Assembly of the Council of Europe went through a very difficult but effective school, Leonid Slutsky, head of the House of Foreign Affairs Committee, said at a meeting of the State Duma on Thursday during the discussion of the draft statement, which suggested not sending a delegation of the Russian Federation to the PACE session in January 2019. 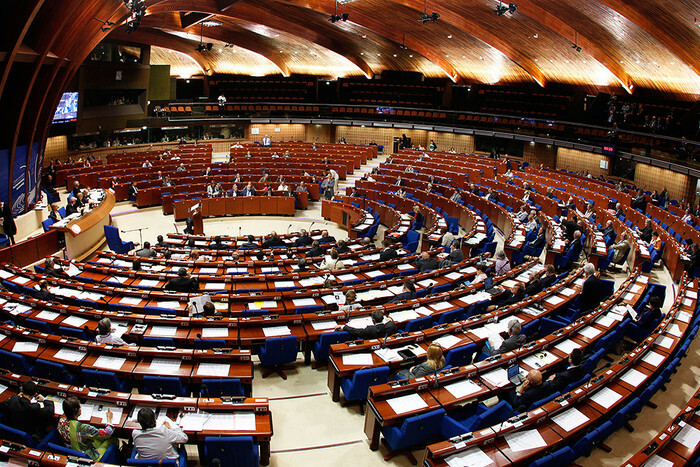 Responding to the question of the Communist Party deputy Tamara Pletnevoy, Slutsky noted that she was right, voting at the time against the participation of the Russian Federation in PACE. “But if we talk about the school that those who worked both in PACE and in any other parliamentary organizations went through, if we are for Russia, then it went, of course, to our advantage,” the head of the committee added.